Posted March 24, 2019 at 1:36 pm . 1 comment. 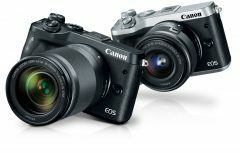 Some of the most overlooked items in the Canon Direct Store 15%-off refurbished sale are EOS M cameras and lenses. You also get 15%-off these refurbished items when you use coupon code “FRIEND15”. Check out our refurb stock tracker to see all items that are currently in-stock, or setup notifications to get e-mailed when the item you want goes back in-stock. Posted June 22, 2018 at 3:24 pm . 2 comments. Our street prices (brand new from authorized Canon dealers with a 1-year Canon USA warranty) on popular Canon cameras have been improved! See below for the new prices available. Canon EOS-1D X Mark II is Too Low to Show! Posted April 15, 2018 at 11:24 pm . 1 comment. 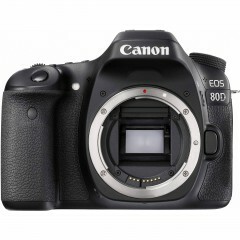 We have lowered the street prices on popular mid-range cameras as well as mirrorless cameras. These prices are from Canon authorized dealers, come with a 1-year Canon USA warranty and free shipping (to the continental USA). Some options for the EOS M5 and EOS M6 cameras come with free EF/EF-M lens adapters — please inquire for the full details. Posted February 8, 2018 at 11:10 pm . 2 comments. For a limited time we have a special deal via our street price program, brand new from Canon authorized dealers with a 1-year Canon USA warranty and free shipping. 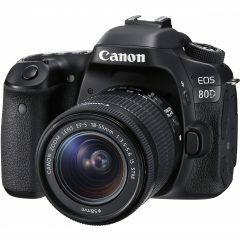 When you purchase the EOS 80D you get a free Canon Connect Station CS100 ($269 value). 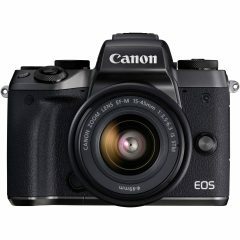 When you purchase the EOS M5 you get a free genuine Canon EF/EF-M adapter. Quantities are limited! Posted December 23, 2017 at 9:02 am . 1 comment. Our street prices (brand new from authorized Canon dealers, with 1-year Canon USA warranty) have dropped on many popular items! These items will not arrive before Christmas. Please note that at the prices below they do NOT include the Canon CarePAK PLUS, mail-in rebate promotion, or the free battery grip (with 5D Mark IV). However, we do have options that are slightly more that include these other great promotions. Quantities are very limited on some items.